Please note, you will remain logged in until you log out. For further details on opening an account, please click register and fill out the online registration form. Here at nrg4 we are all about providing you with world-class, market leading products. Products that suit your business' ever changing needs and products that suit your customers' ever changing journey. 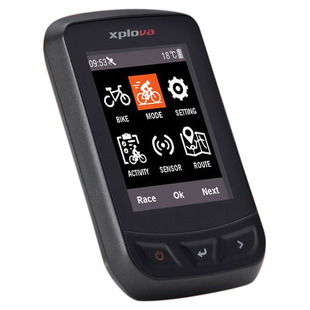 New Acer Xplova X3 GPS cycling computer is now in stock. We are super excited to be launching the new range of 'Air Revolution' helmets from helmet specialist Limar. Starting with the Air Pro, a top of the range helmet constructed partly of carbon to provide strength and the benefit of speed. 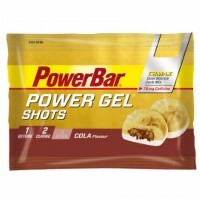 Enter your email address to get latest upcoming offers.